Finishing | Beyond print | GPS Colour Graphics - FSC Certified printer and Carbon Neutral company. Commercial printers Belfast, Northern Ireland. Almost a third of our staff play a dedicated role in our finishing department and this gives us approximately 1500 finishing hours each week. 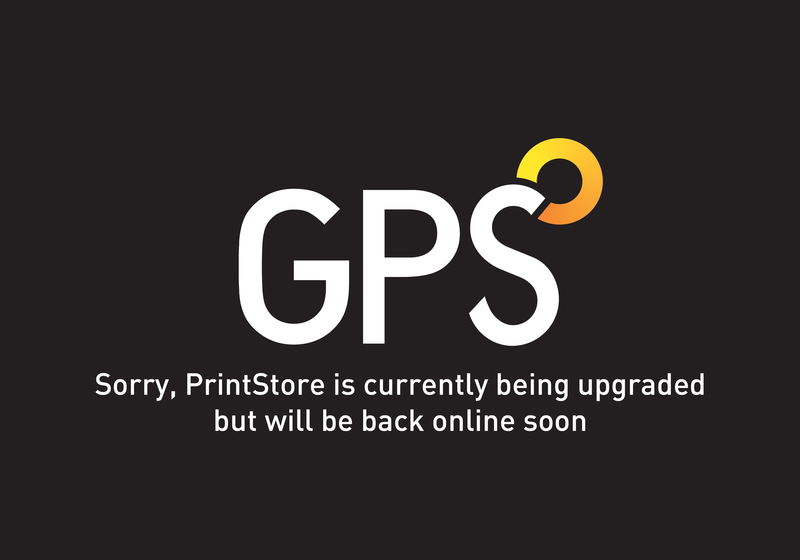 Proof – in case you needed any - that at GPS, post-print is just as important as pre-press and the litho and digital processes that put ink on paper. It’s this resource that helped us produce over 80 million items last year, from single sided business cards to the most elaborate multi-hundred page brochures. We can arrange delivery to one location or multi-drops throughout the UK, Ireland and beyond to your warehouse or the final customer’s. There’s no need to store all your printed stock on your own premises. We can store it for you and deliver when required, providing the right solution and the most efficient transportation, whether it be our own fleet or tracked courier service. Printed assets take up valuable storage space, often in expensive office areas whilst their fulfillment can take place in an unplanned, time consuming manner. This uses up valuable internal resources or bought in labour. The good news is that we have adequate facilities to handle storage, fulfillment and distribution, and because we produce what has to be sent out, it’s easy for us to manage stock levels on your behalf.